European funding and cooperation programmes provide guidance and support to public administrations and non-profit organizations that want to improve their knowledge, get to know existing good practices and success case and adapt lessons learnt to their own context. However, as well as in health care, after the testing and pilot phases, even the most impactful interventions struggle to be deployed at large scale and implemented in routine practice. We provide local administrations with the support they need to design, manage and execute their innovation policies and programmes with specific emphasis to those intended to protect social rights and foster equal access to services. 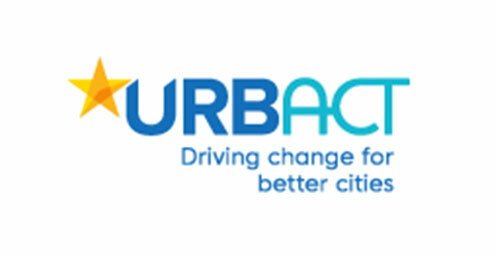 Within this ongoing capitalisation project a working group made up of voluntary members of the Urban Poverty Partnership, accompanied by URBACT experts, test the multi-level governance model for the reduction of urban disparities.